Founder of Sam Ore Ministries, Reverend Sam Ore has said on Friday that the troubles the world is faced with today is not as a result of sin but lack of knowledge. The pastor made this known while speaking at the program tagged “The Supernatural Life” at God’s Chamber Church, Glory House, Ogba, Lagos. 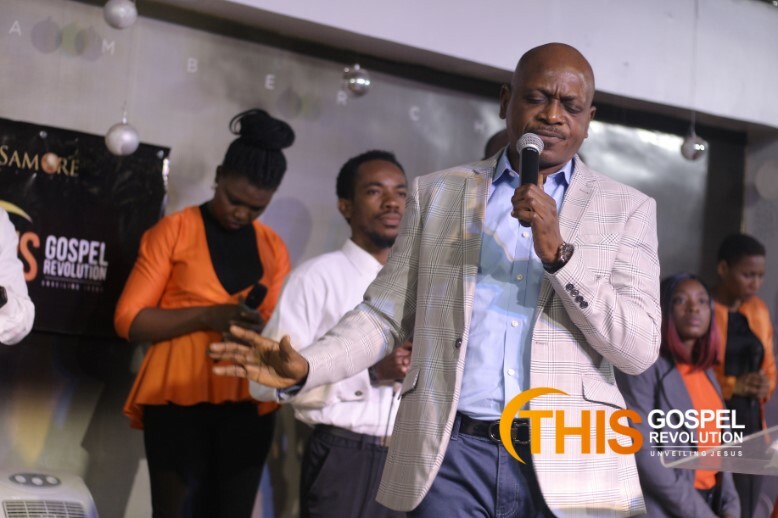 The speaker for the day, Pastor Taiwo Lemoshe, in his sermon said that Christians have over magnified the works of the devil, as such there are cases were Christians are over conscious of their enemies rather than themselves and the Christ that dwells in them. He further stated that “the fact that Jesus is mentioned does not mean Jesus is known. There is a Jesus that plays in Manchester City, He is mentioned every weekend and sometimes when He does not perform maybe the commentator says nonsense about Him. His manager says Jesus are you crazy? Can’t you see that you should score but the matter of fact is that because Jesus is mentioned does not mean that Jesus is known. 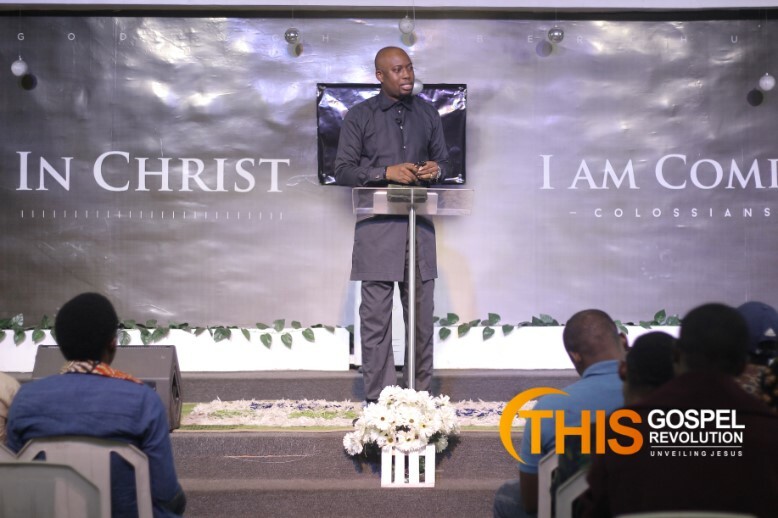 Pastor in charge of the church’s media, Ayokunle Oluwatayo, told Giantability Media Network in an exclusive interview that the purpose of the program was to bring Christians together to commune in unity. “It is a conference for the believers organized by a believer and it is expected to bring believers from all works of life together so we can learn and refresh our understanding on the supernatural life,” Oluwatayo said. When asked if the program was planned to accommodate other Nigerians from varied states, he affirmed saying the Ilorin version of the conference was organized to cater for those in the Northern part of Nigeria while a live streaming covers the Lagos conference for easy hook up for people all over. The pastor also charged Christians to come expectant as the program runs through till Sunday, assuring them of what the Bible says. “Let us gauge the mind of the spirit and know exactly what God is saying to the church.” The Media director concluded.